There's no such thing as 'too many black boots'. 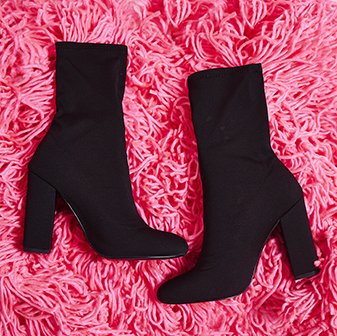 The Zina black ankle boots will add a whole new dimension to your shoedrobe. 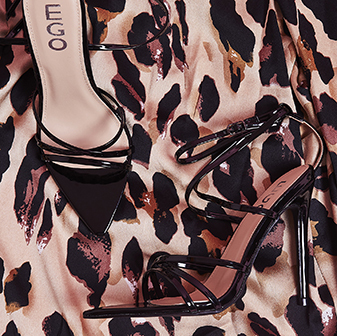 With a pointed toe and patent block heel - they'll have all eyes on you. We'll be teaming ours with chunky knits and skinnies this season.